Over 70 Companies got involved in the BIG BB Brunch over the weekend of 27th October. 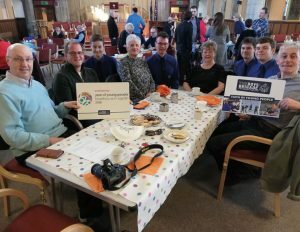 It was the latest initiative from the BB Year of Young People group. These brunch events attracted approximately 6900 people and raised about £33,000 for BB Companies and other good causes. Over 750 young people were involved in leading the brunch events across the country.